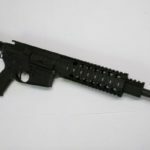 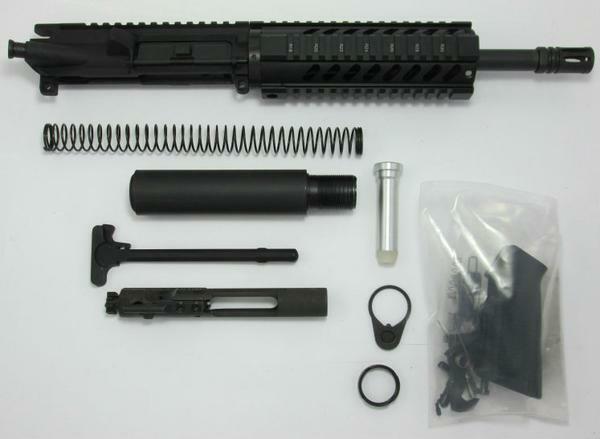 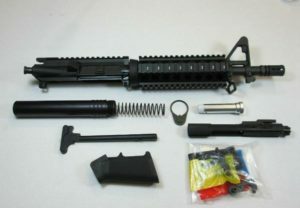 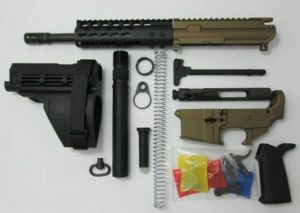 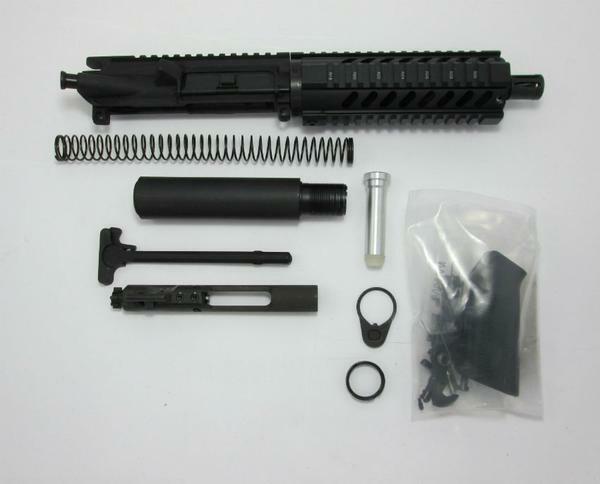 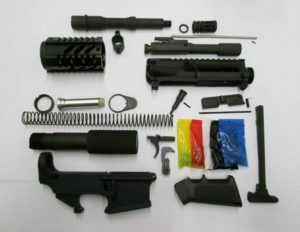 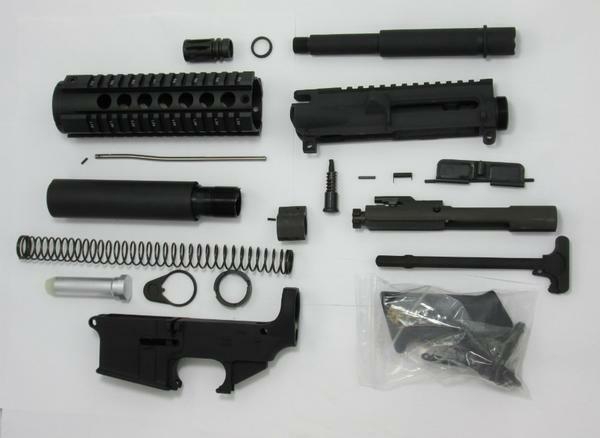 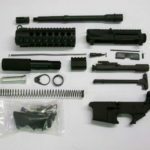 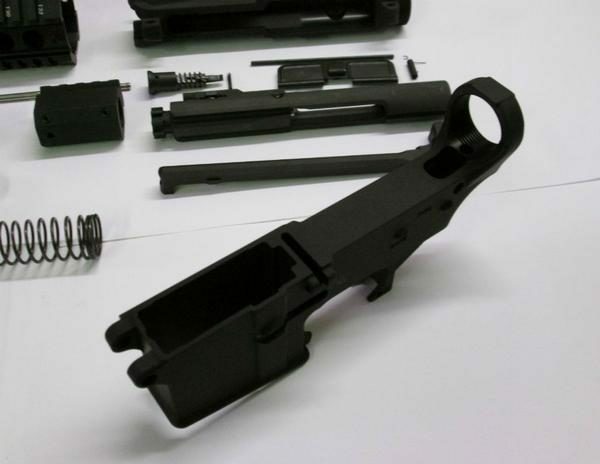 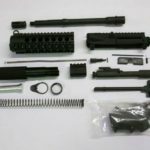 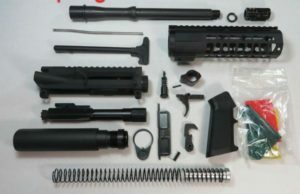 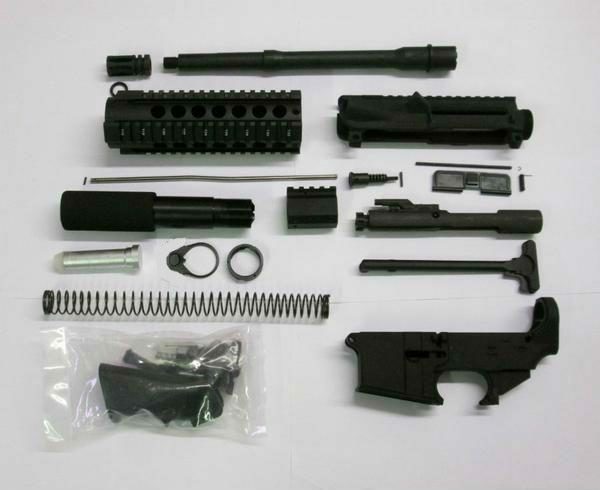 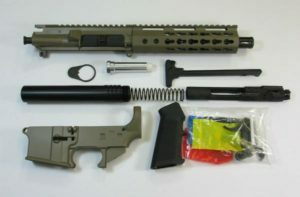 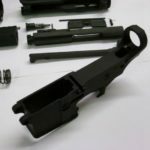 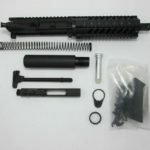 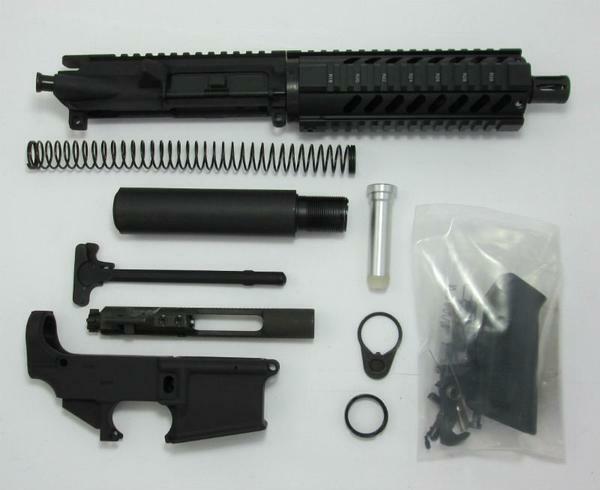 This 10.5 inch pistol kit contains the parts to complete your AR-15 pistol. 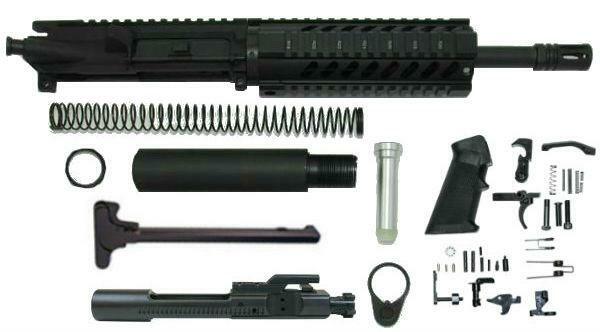 The kit Comes with the 80 percent lower receiver. The barrel is chambered in 5.56 with a carbine length gas system and 1 x 7 twist rate with a threaded end 1/2 x 28 to attach included flash hider. 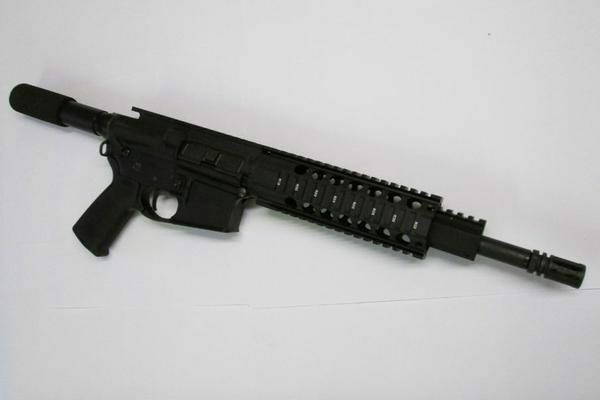 The upper receiver and lower are mil-spec 7075 T-6 with a 7″ free float quad rail handguard. Kit does not include Magazine, Jig or Sights. Specifications for parts are as follows.